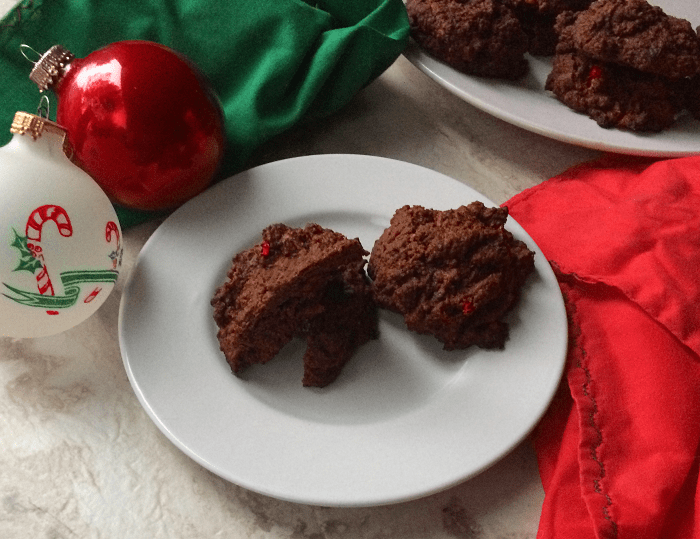 These double chocolate cranberry cookies are the perfect treat to leave out for Santa. Pair this with a glass of almond milk and you can expect to get a lot of great gifts from old Saint Nick. I love making cookies for the Christmas season and these just hit the spot. All the chocolate goodness and the tartness of the cranberries make these a great addition to any holiday cookie platter. 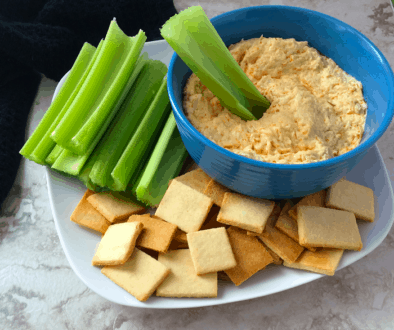 Make them for yourself or pack them up and give as a gift for that keto friend or family member. You could double the recipe and do both. That is what I call Win-Win. A lot of cranberry recipes call for dried cranberries, but I would rather use fresh cranberries. I freeze them and then pulse them in the food processor to make them into chunks. They do better in the food processor frozen than if they were thawed. I just take fresh cranberries, put them in the freezer, and when I want cranberries I have them all set to go. 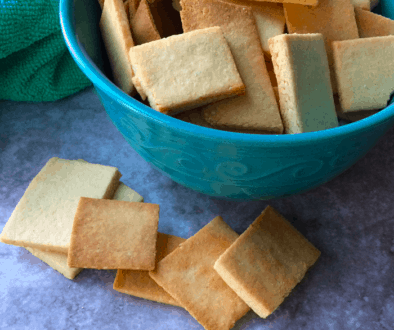 Try some of our other cookie recipes. Nutrition for the recipe is on My Fitness Pal just search Certainlyketo-Keto Double Chocolate Cranberry Cookies. 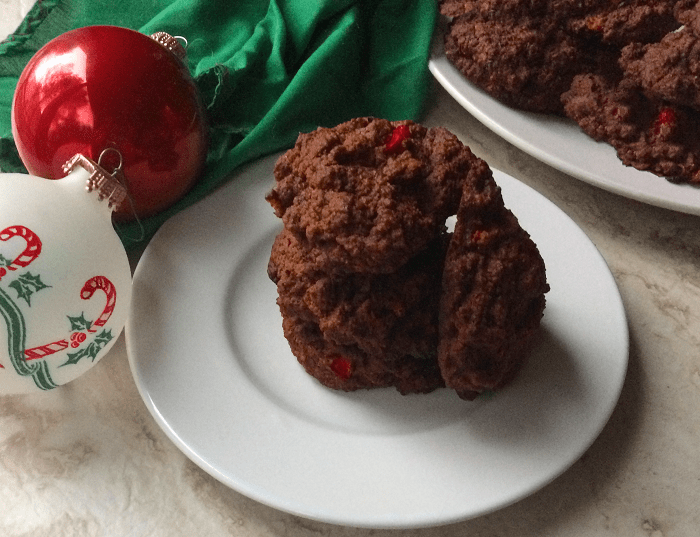 These double chocolate cranberry cookies are the perfect treat to leave out for Santa. Pair this with a glass of almond milk and you can expect to get a lot of great gifts from old Saint Nick. In a medium mixing bowl, combine softened butter, erythritol, and stevia. Mix together until smooth. Mix in sour cream and eggs into butter mixture. In a separate bowl, combine cocoa powder, almond flour, coconut flour, baking powder, and salt. Blend together. Add dry ingredients to wet ingredients. Combine until well incorporated. In a microwave-safe bowl, melt bakers chocolate in a microwave at 30-second intervals until fully melted. Mix in the melted bakers chocolate, brewed coffee, and vanilla into cookie dough until combined. In a food processor, pulse frozen cranberries until there are no whole cranberries just chunks of cranberries. You can cut up fresh cranberries if you do not have a food processor or you do not want to freeze your cranberries. I just find it easier to cut them up this way. Fold in cranberries and walnuts until evenly dispersed. Nutrition for chocolate chips is for our chocolate chip recipe. If you use other please adjust.